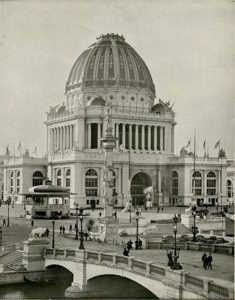 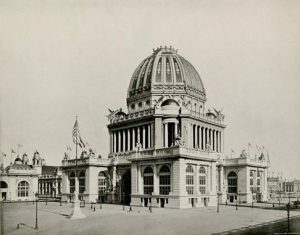 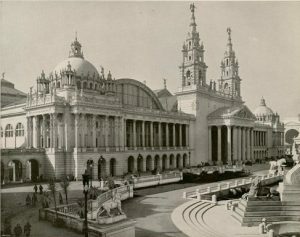 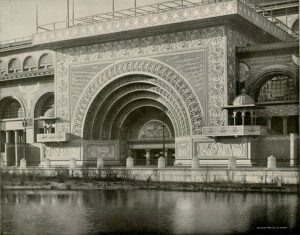 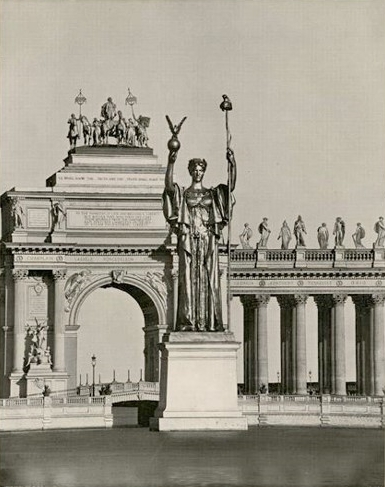 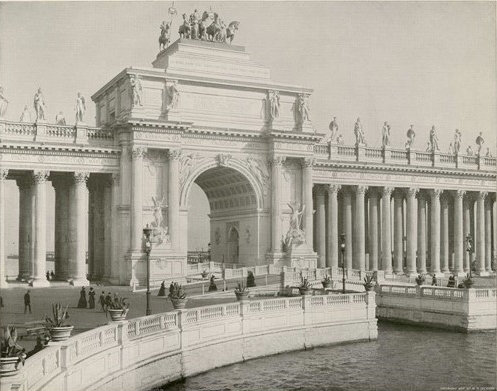 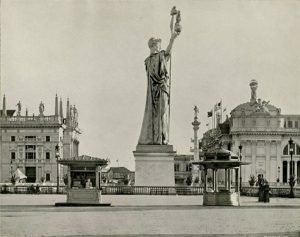 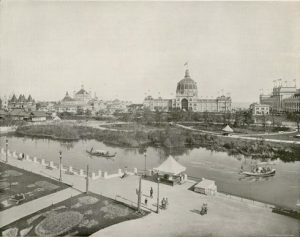 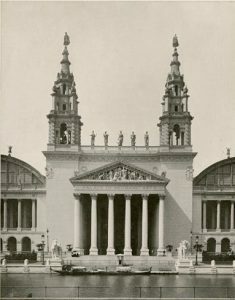 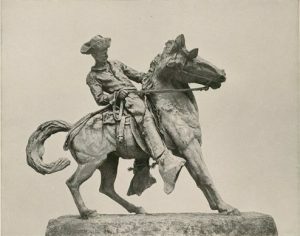 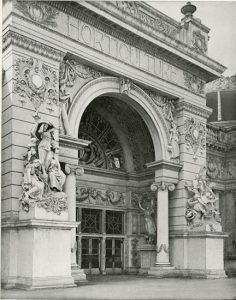 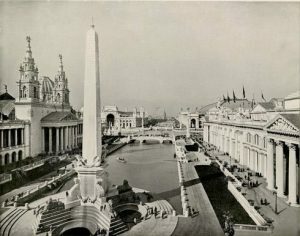 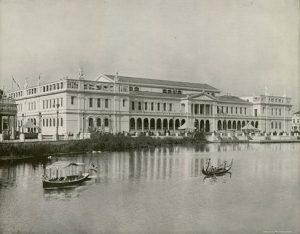 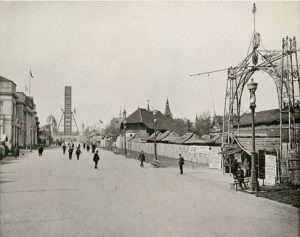 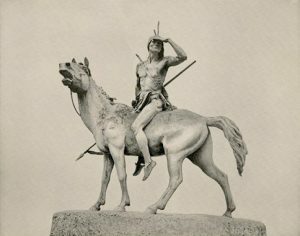 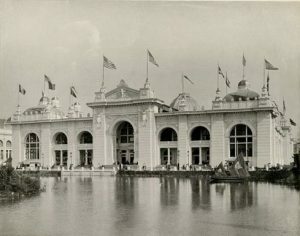 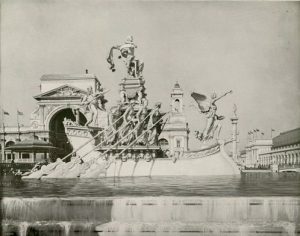 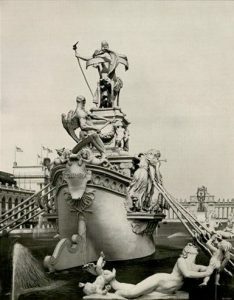 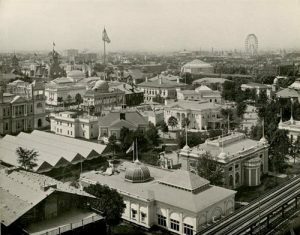 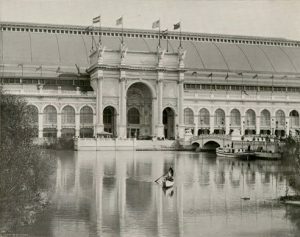 Friedman Fine Art and Chicago-photographs.com is pleased to present the following images from the 1893 Columbian Exposition. These 78 views of the World’s Fair in Chicago are engravings of the architectural wonders built for the event. 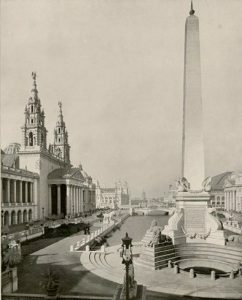 The Obelisk and Vista North from Colonnade. 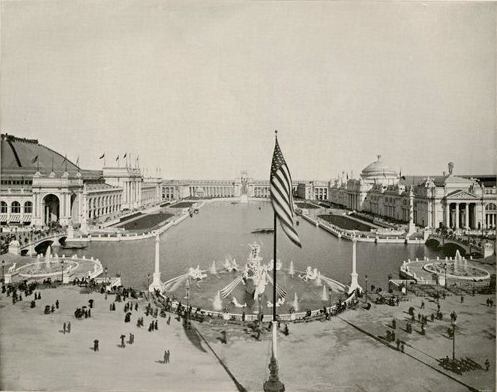 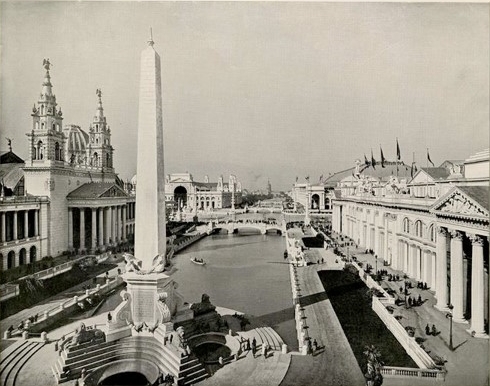 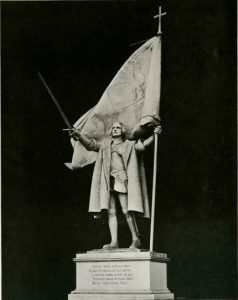 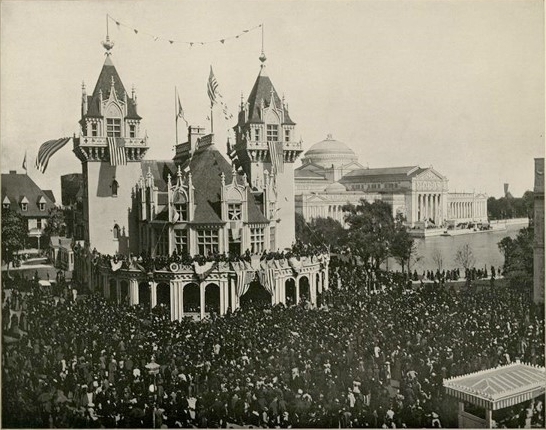 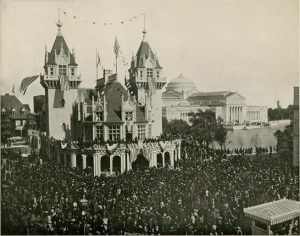 The 1893 Columbian Exposition celebrated 400 years since Christopher Columbus landed in the Americas. 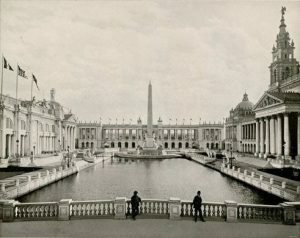 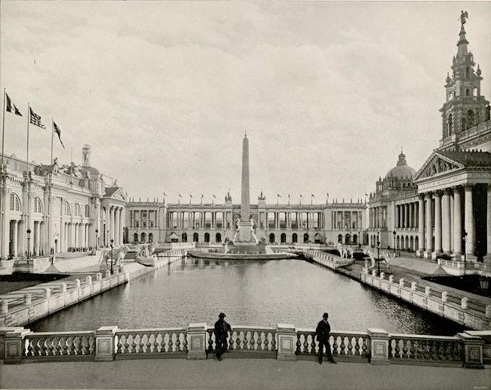 It outclassed other World’s Fairs in both size and splendor, displaying the emerging Beaux-Arts neoclassical style of architecture in almost 200 buildings over more than 600 acres, as well as water features and various cultures from around the world. Drawing more than 27 million people and 46 countries to Chicago’s Jackson Park and Midway Plaisance, the grandeur of the 1893 Columbian Exposition was accomplished through the efforts and financing of many of the country’s best-known businessmen and politicians of the time. 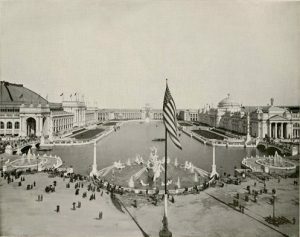 Many iconic Chicago images from the 1893 Columbian Exposition can be seen in Friedman Fine Art’s collection of old Chicago photography. 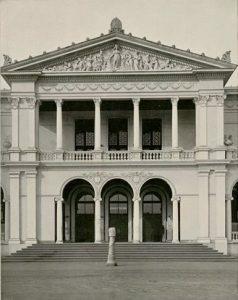 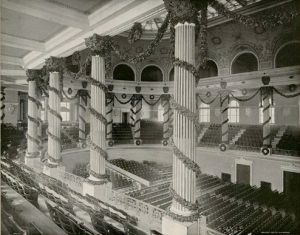 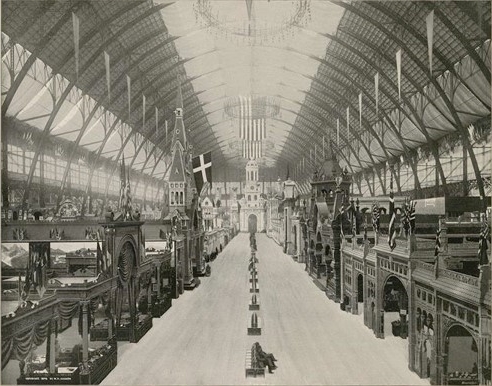 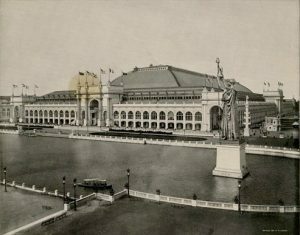 One area of the fair, the Court of Honor with its gleaming white stucco and street lights illuminating the pavilions, inspired the nickname “the White City.” This in turn gave the name to the popular nonfiction account of the 1893 Columbian Exposition, The Devil in the White City, which describes many of the buildings included in Friedman Fine Art’s collection. 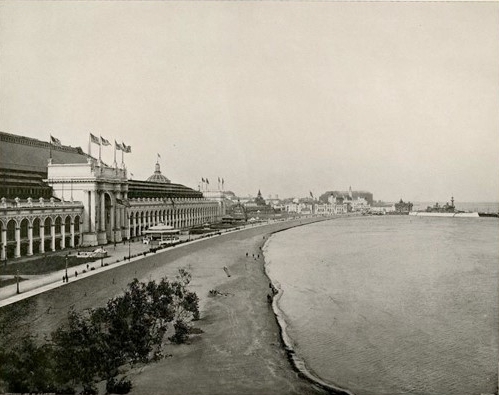 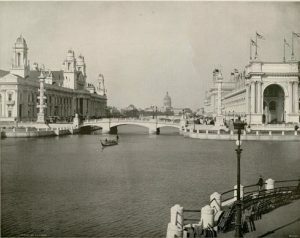 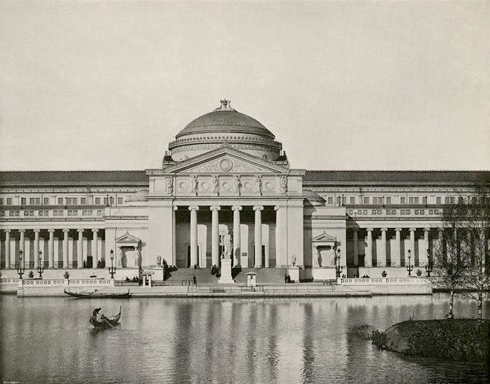 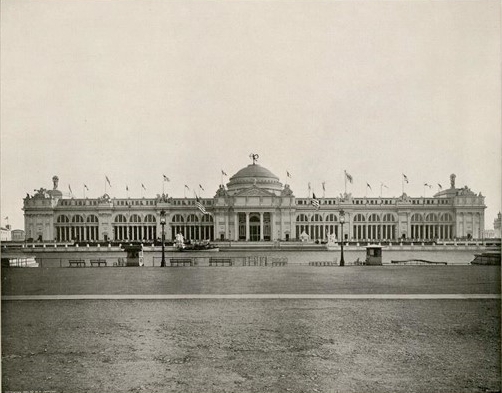 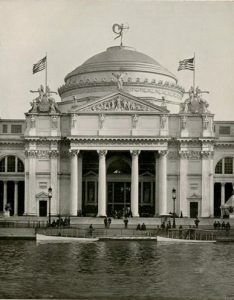 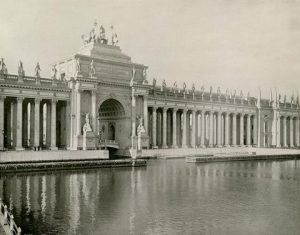 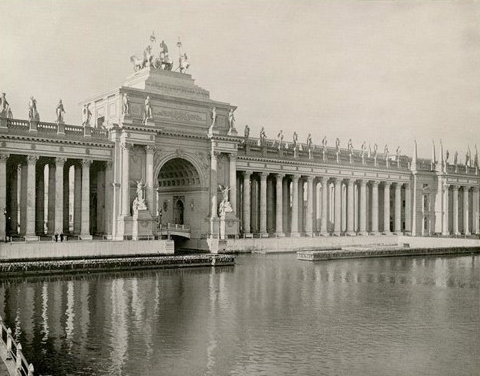 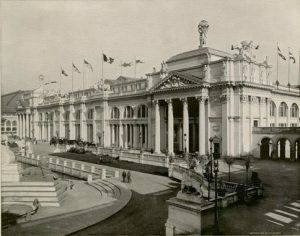 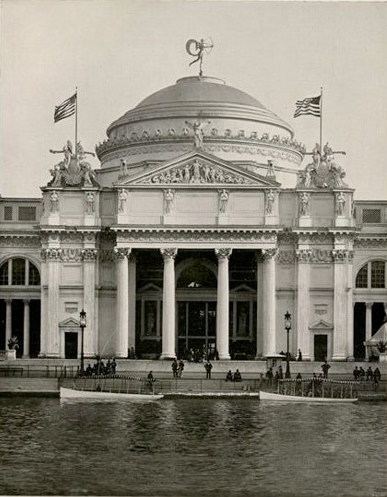 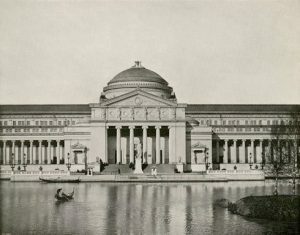 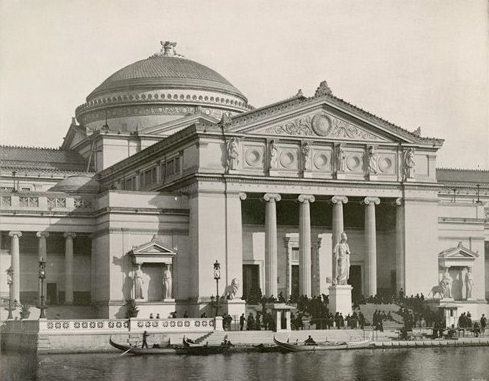 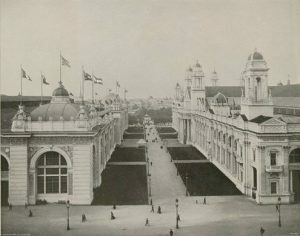 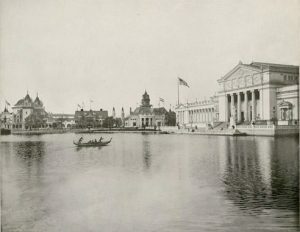 The buildings now housing the Art Institute of Chicago and the Museum of Science and Industry were some of the few permanent buildings constructed for the 1893 Columbian Exposition. 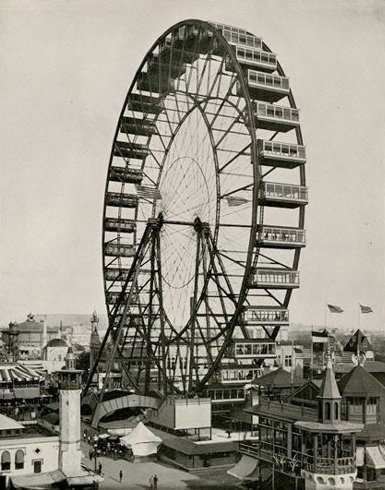 The collection includes Chicago images of both the White City’s exhibition halls and the midway where the amusements, including the enormously popular original Ferris wheel, were located. 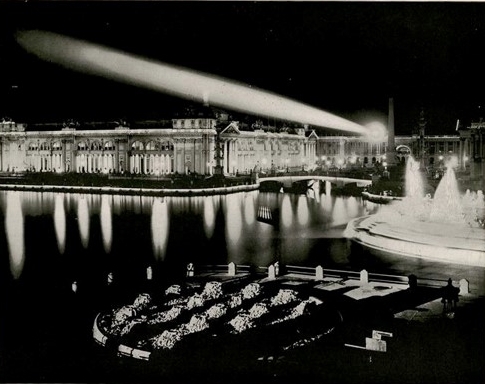 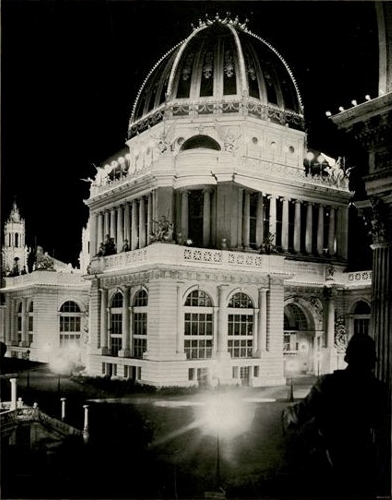 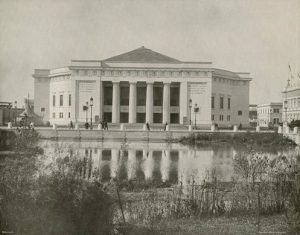 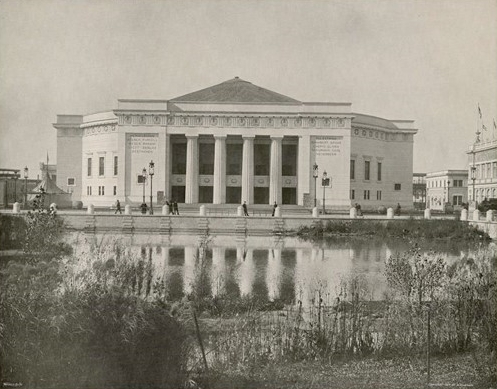 One White City building at the 1893 Columbian Exposition was dedicated entirely to electricity and showcased Nikola Tesla’s forerunner to modern fluorescent lighting. 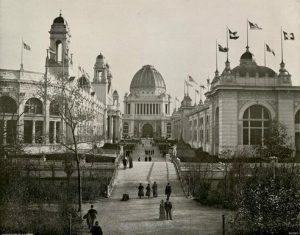 The entire 1893 Columbian Exposition was powered by Nikola Tesla’s revolutionary alternating-current system of electrical power, presenting alternating-current power to the public for the first time. 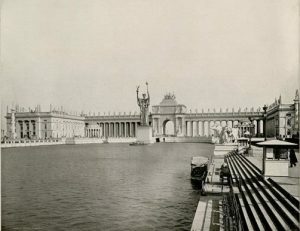 The Tesla spotlight is one of the many striking images from the 1893 Columbian Exposition included in Friedman Fine Art’s collection of historic Chicago images.